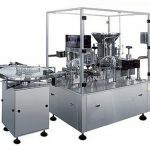 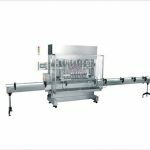 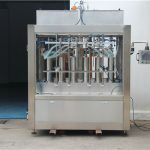 NP-PFC Powder Automatic Filling And Capping Machine is our main product, with very high precision. 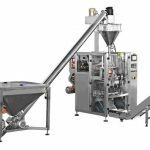 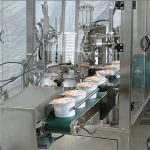 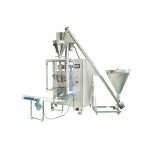 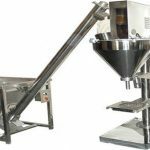 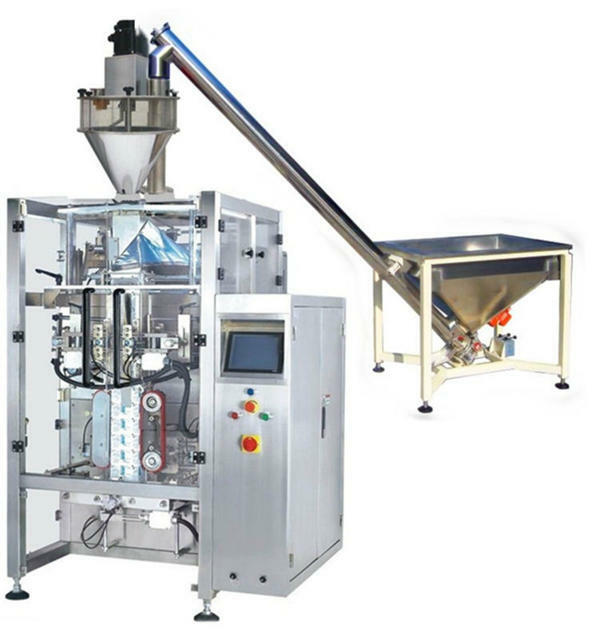 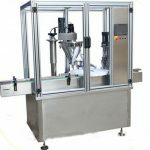 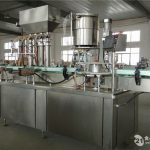 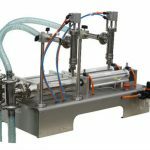 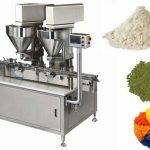 Bottle or can can be conveyed along conveyor to the powder filling machine, then the sensor will detect the bottle, the filling head will start the powder filling into bottles or cans. 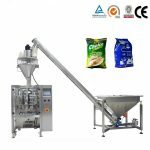 No bottle no filling.